There is a hidden feature in android called mobile data service preferred. By activating the feature allows mobile transmission of data at full speed. 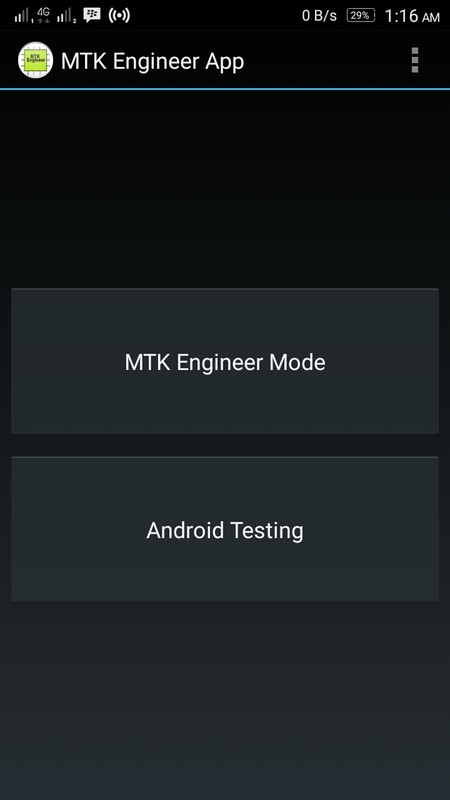 This feature does not seem to be present in all android devices. 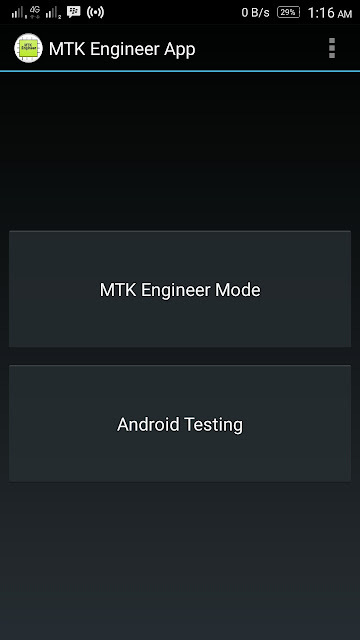 This feature is present in one of the android Mediatek's devices. For example, I tried this feature on the Lenovo A7000 with the help of the application "MTK engineer App" in order to access it. This feature is indeed proven in maximizing the speed of internet data. 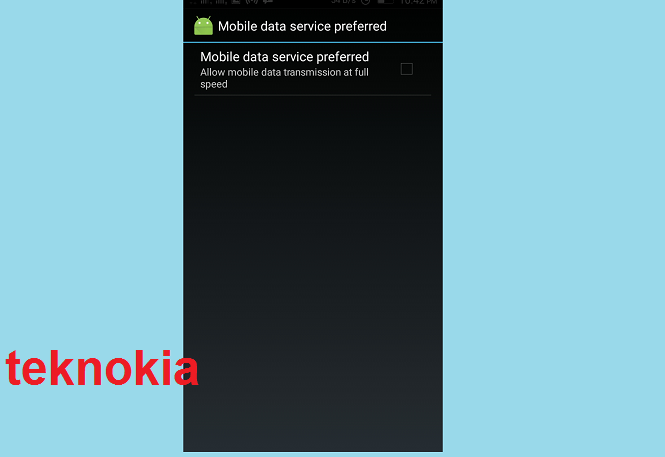 However, before you turn it on, a warning will appear "Mobile data service preferred is used to improve the data transmission efficiency at lower cost of call receiving rate. Not recommended to do so. 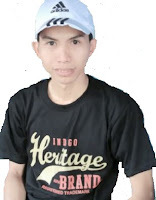 "but is not problem for out going call. 1. 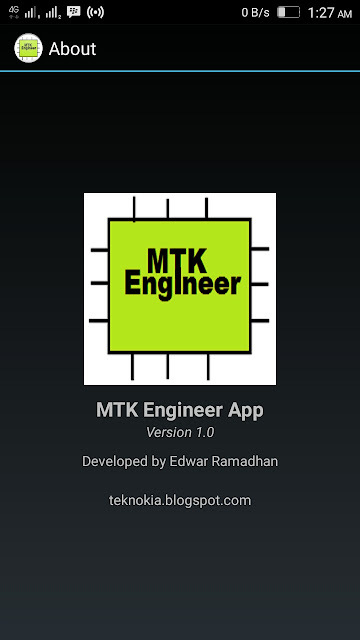 Install and run the application "MTK Engineer App" from "Google Play store". 3. In the Tab "Telephony" select "Mobile Data preferred." then check on the right box to activate it. 4. Complete. Enjoy your full internet speed. 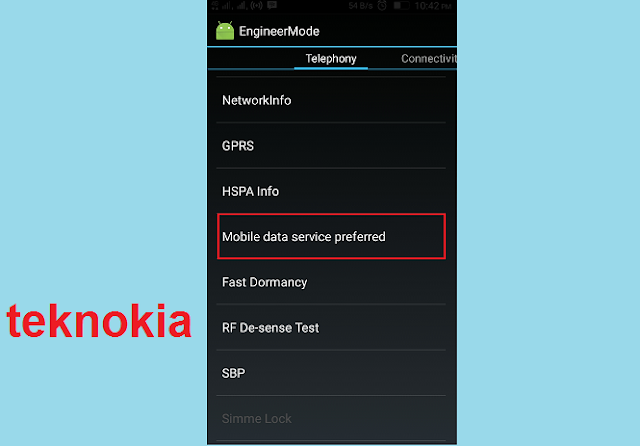 Read Also : How to Set Up LTE Bands on Mediatek smartphone. As I wrote above, I have done a test run before and after activating this feature. The following internet speed test results through the site speedtest.net. Device: Lenovo A7000 with marshmellow OS. 22/10/16 delete This comment has been removed by a blog administrator.